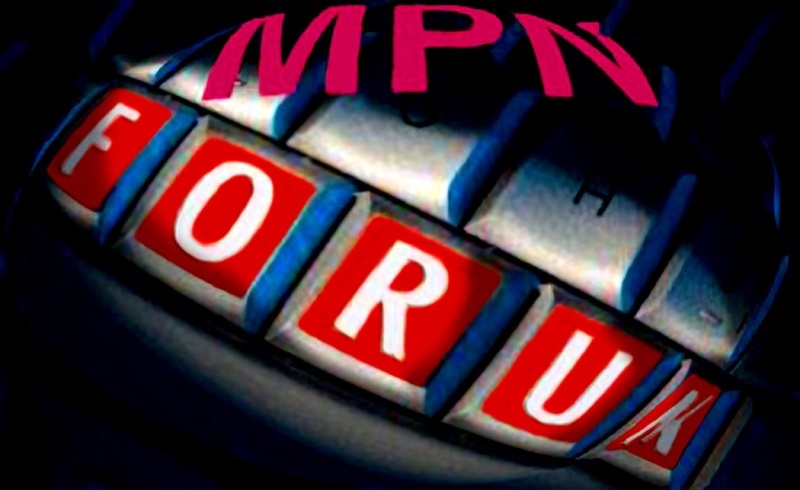 We sent an MPNforum report to Friends of the Forum, a support group, a few days ago. We were asked to publish it since most of the items could be of interest to others in the MPN community. So we put up a page you can get to here if you’d like a brief update on The Fatigue Project – MPNclinic new members – New Board of Editors – The Index Project – Why the Zebra Coalition – MPNforum operations – New publication date. More than 350 MPN patients, doctors, and caregivers have signed The Zebra Coalition’s Patient Advocate petition to the FDA Commissioner. We plan to print and deliver the petition to the Commissioner within a week, so if you have not yet signed and wish to participate please do it now. You can get to the Petition here. Thank you! 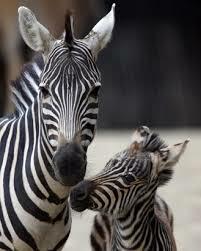 …Now let’s wrap things up for the weekend, Enjoy! Zhen, I signed this petition, however, I had no IDEA that I was going to be made part of MOVEON.ORG! I thought I was signing a regular bill. I think this needs to be Disclosed..
We set up the petition with MoveOn.org Civic Action which is a nonprofit education and advocacy group separate from MoveOn Political Action, which is a registered PAC. Please let me know if you have any trouble Unsubscribing. And thanks again for the alert.